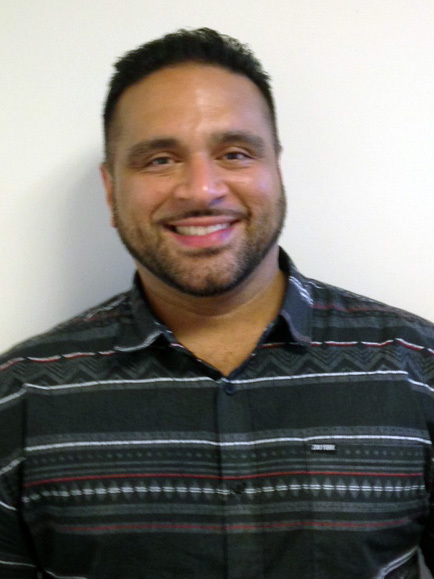 Joel Miranda is the Senior Director of Leadership Development and Graduate Leadership at YouthBuild USA. As the first YouthBuild graduate to serve in a Director’s role at YouthBuild USA, Joel leads efforts to deepen the practice of Leadership Development at YouthBuild programs, oversees the development of YouthBuild’s graduate leadership work, and to move the impact of Youthbuild’s leadership work deeper into the wider world. Prior to joining YouthBuild USA, Joel worked at the grassroots level as a Mentor, Case Manager, and lastly Deputy Director at the YouthBuild Just A Start Chelsea/Cambridge program. Joel was a 2012-2013 Community Fellow at Boston University School of Management’s Institute for Non-Profit Management and Leadership and a graduate of the 2014 American Express Leadership Academy for emerging non-profit leaders.